It's hard to believe the day came and went so quickly. 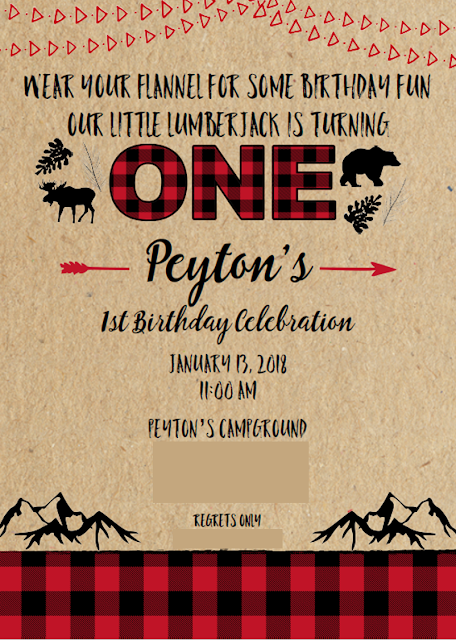 I had fun planning Peyton's party and after tossing around several ideas, I went with the lumberjack theme. I kept things simple and it was perfect for our little man. We had everyone up early afternoon, at 11. My original plan was to have a large baked potato bar and chili. However, the more I thought about it, I ordered pizza. Peyton loves pizza and since it's his day, we ordered pizza and it was so easy! I sent Travis to the store to pick up balloons and he came home with a giant lion! The birthday boy loved it! I'm glad I put my plans aside and ordered this kid pizza! He ate two pieces and loved it! And waited for a mess but never got one. This boy loves food, but cake...nope. He spits it out and wont eat it! But it was sure cute. We opened presents. And he wondered. Colson picked this sweatshirt out and was so proud to give it to his brother. Papa Warren and Grandma Carol gave Peyton a wooden bulldozer. We let Colson help open presents and he was so sweet to try and have Peyton help. We are so thankful to everyone that came to celebrate. We had the best time celebrating Peyton. It was so fun to have our family and friends there to wish him a happy FIRST birthday! 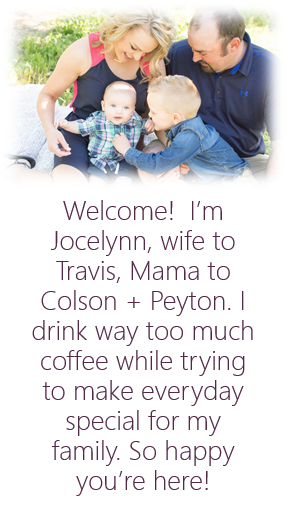 Such a cute family and an amazing celebration! It was treat was my eyes. I enjoyed going through this blog and I got fantastic ideas from this post for my daughter’s birthday. I have booked a venue NYC for her birthday party and I really liked the shirt idea a lot.